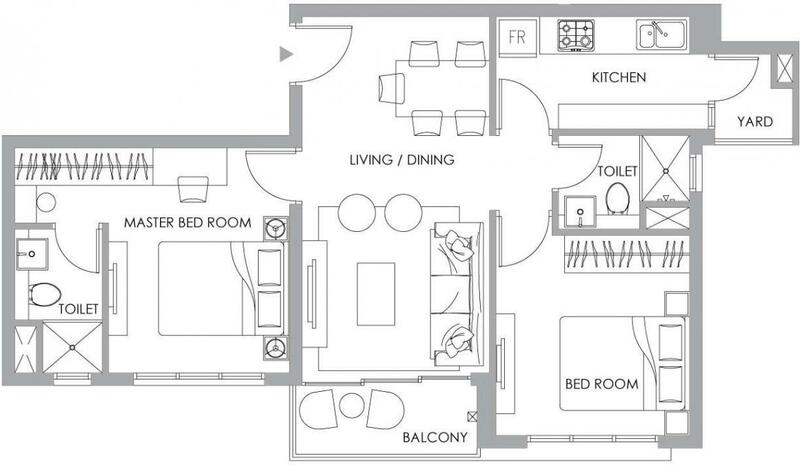 592.00 sqft. - 865.00 sqft. Wake up to a medley birdsongs, winds, splashes, balls hitting various courts and the quiet of wetlands. Sprawling across 9 acres, the most spacious, densely green residential development, designed for childhood. With wide open spaces to run free, wander, explore, learn and grow. “Give your children a childhood they’ll cherish forever.” Nestled between a lake and the east Kolkata wetlands, One10 is located in the prime neighborhood of Newtown, Action Area 1. 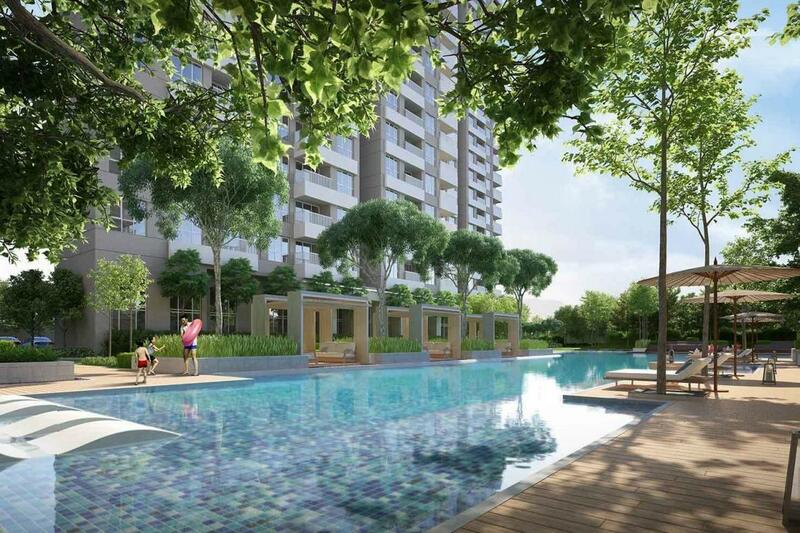 It features an Olympic length swimming pool with water slides, Nature Trail, Multi-sport Game Courts, Triple height Sports Arena, Centre for Extra-curricular activities, Montessori and Daycare. Carpet Area : 592.00 sqft.